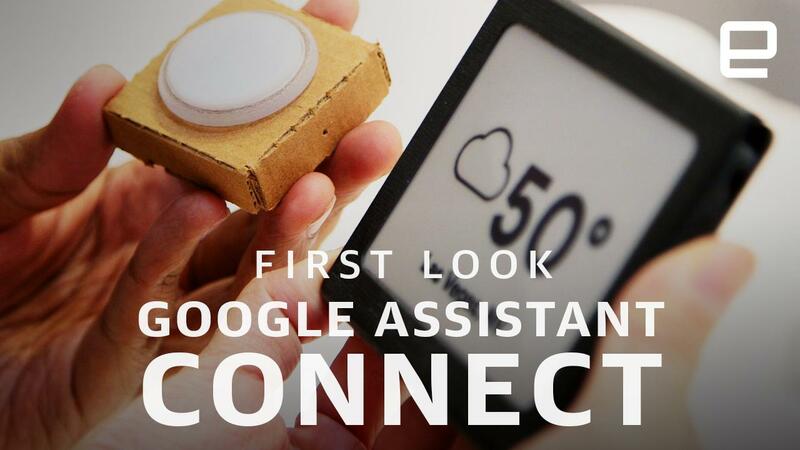 We got a look at Google Assistant Connect last month during CES, which shows how the AI ​​platform can link up with something as simple as a button or e-ink display, with no Android heavy lifting required. Clearly that's where the company's focus is now, although with Google's own Home Hub bypassing Android Things for a Chromecast-like setup after running the company's Fuchsia software during development. As-is, developers can still test Android Things on hardware like the Raspberry Pi, but for OEMs it's now limited to a specific set of devices. We'll see if the likes of Lenovo continue to develop on the platform for their next generation of smart products, or if cloud AI features just ride along on even simpler devices going forward.